Help us to End it With Education. Our biggest challenge is generating enough funds to keep up with the growing demand for our school presentations. With your help, we will be able to reach more students and adults every year. 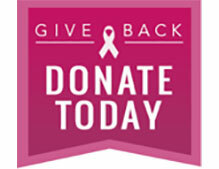 https://www.goodsearch.com/register to signup and select Breast Cancer Family Foundation as your cause! Fun, friendship, creativity, competition, accomplishment, team spirit – and the fact that you are helping raise cancer awareness is even more fun when you do it together! All you need is a name, captain and four teammates! The minimum to form a team is five people – a captain and four teammates. But there is no limit on the size of a team – and for TTBT, you don’t even have to ride the same route. Then you can bike or walk together. Raise money together. 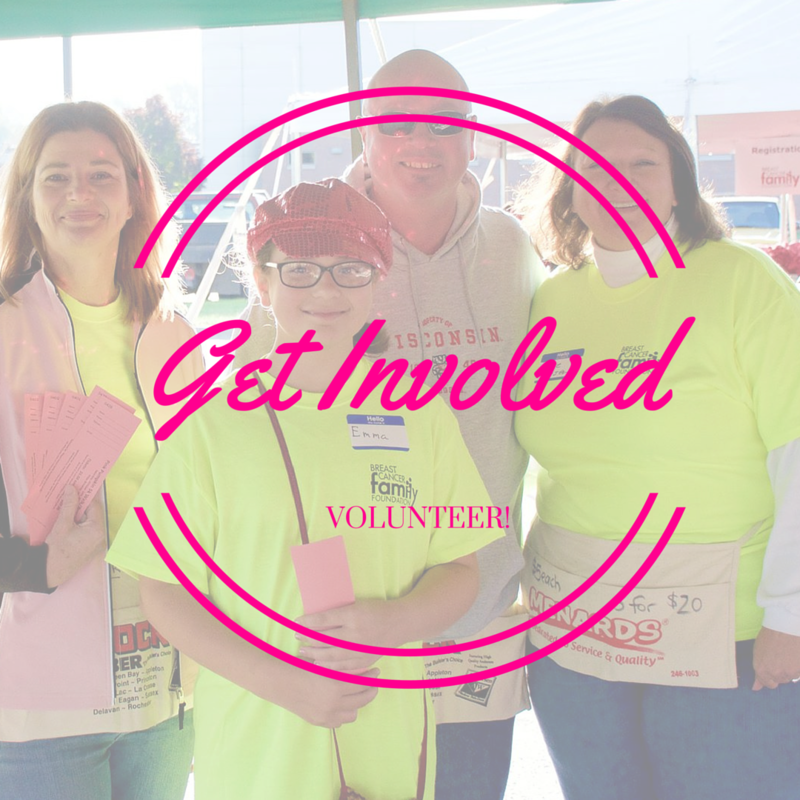 Support each other in a collective effort to help fund cancer awareness in Northeast Wisconsin. Families can form a team; companies, church groups, community groups, schools, and friends can form teams.